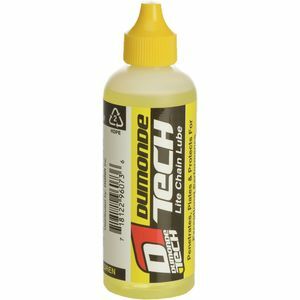 Dumonde Tech has been making oils and lubes for motorcycles and racecars since 1985. 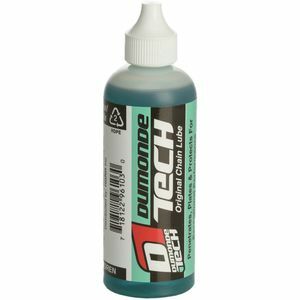 So while you might think that keeping your bike running smoothly is just a drop in the bucket for this company, you should know this: it's all they do. 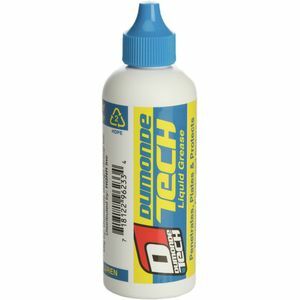 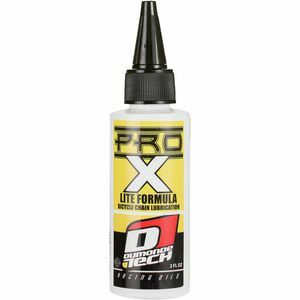 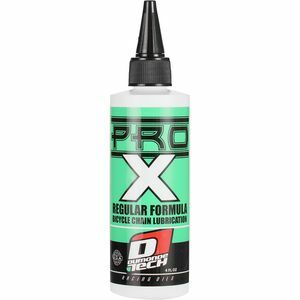 Instead of giving you lubes that last for half your ride or claim to cover all conditions when they don't, Dumonde Tech designs specific lubes for your specific ride. 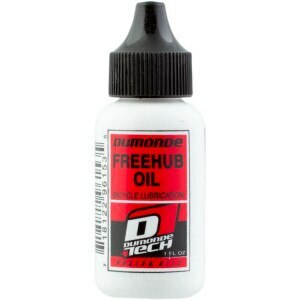 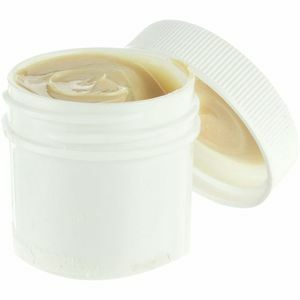 Lubes that last for your entire ride, that protect your bike's moving parts, and that help your ride last longer too.